Yeah!! 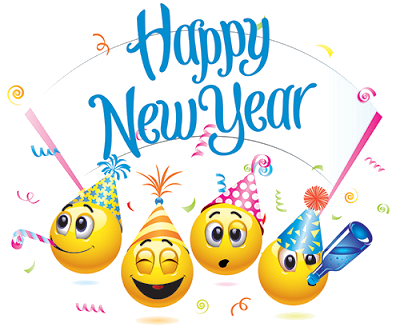 Happy new year to you and all the friends on this forum!! !